Control the main access of your Smarthome. 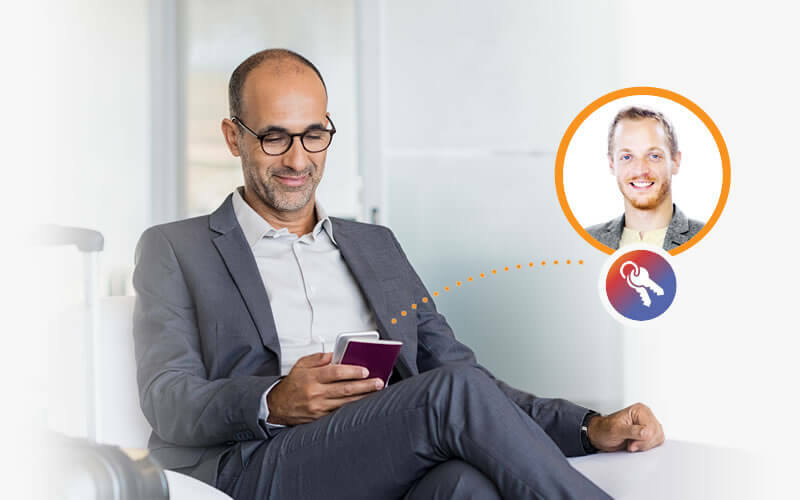 Manage all your users from anywhere with your Smartphone, Tablet or PC. Manage your access with Unlimited users. Give or deny access from anywhere. One account to control them all. Limit the access weekly per day or per hours. Decide if a user can operate locally or remotely. Decide where a user can have access to. Restrict the access to video for each user. 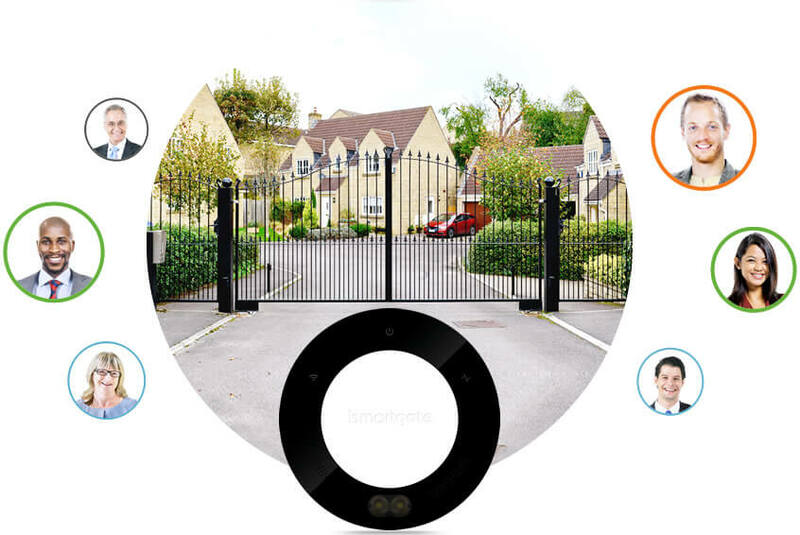 ismartgate allows you to share “digital keys” with your guests!